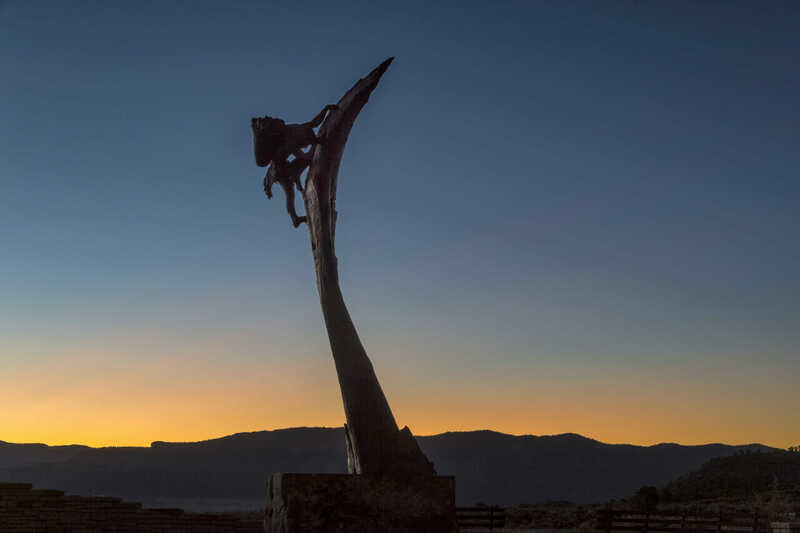 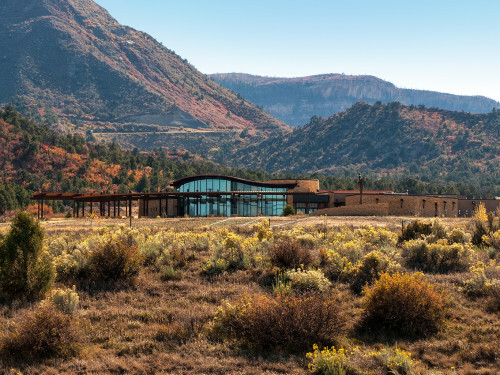 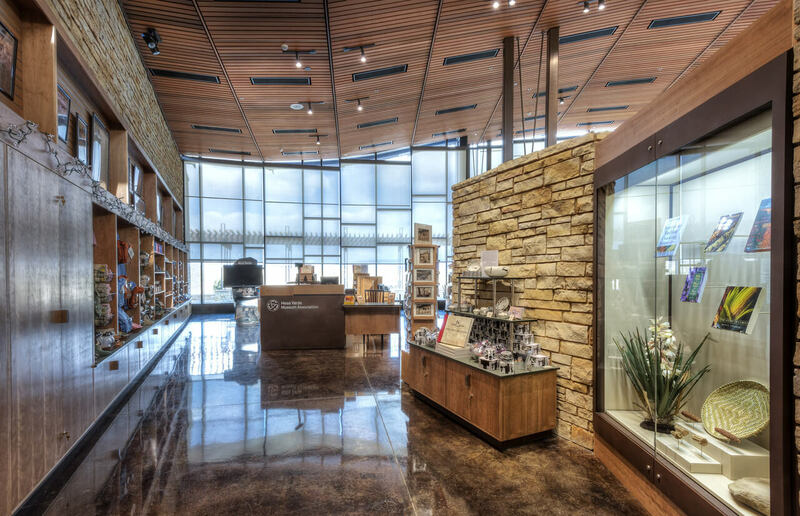 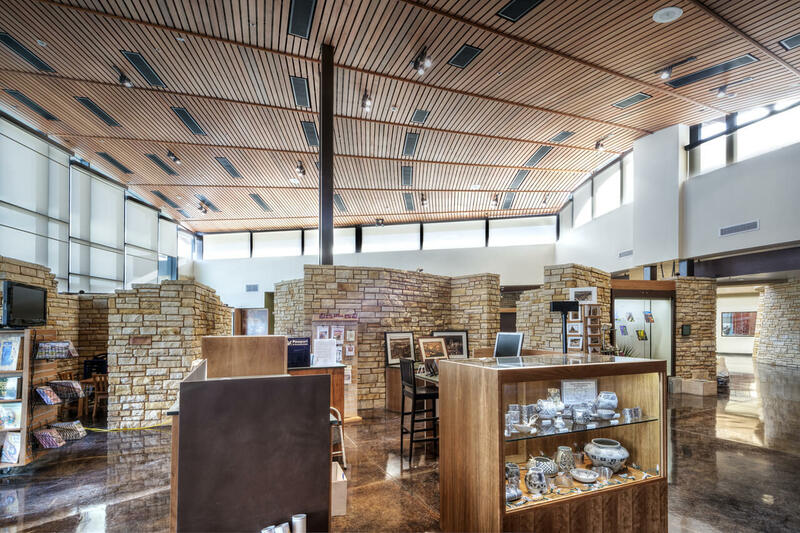 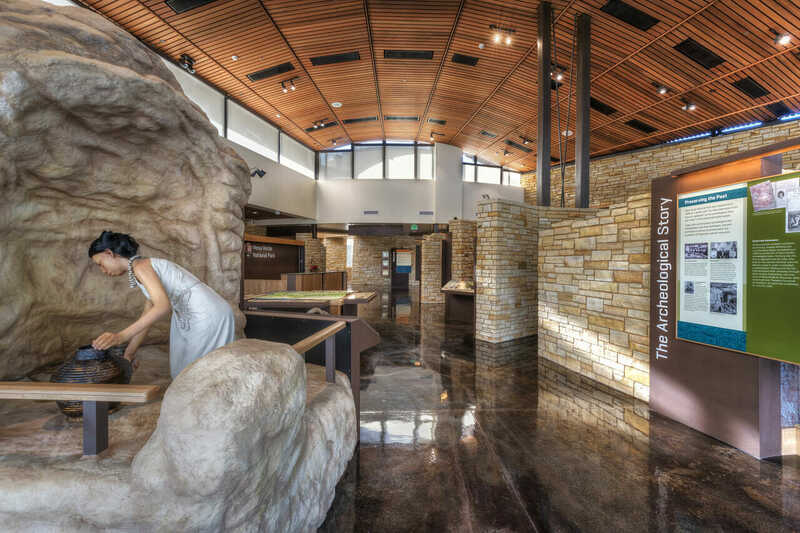 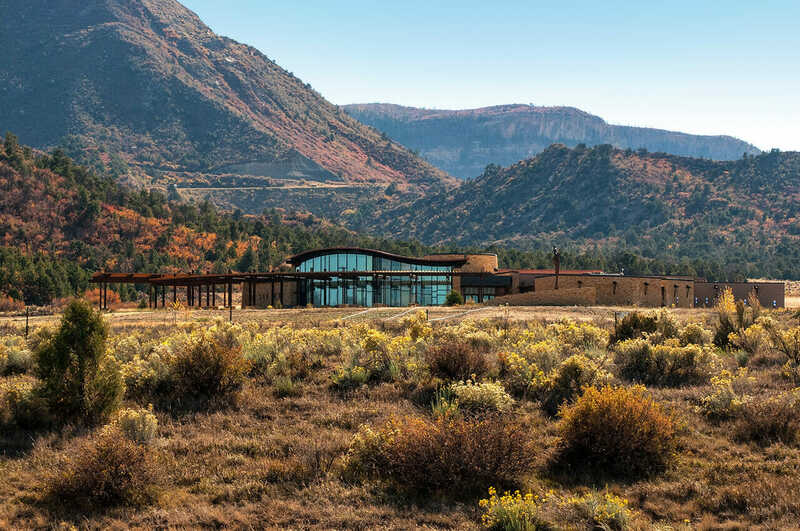 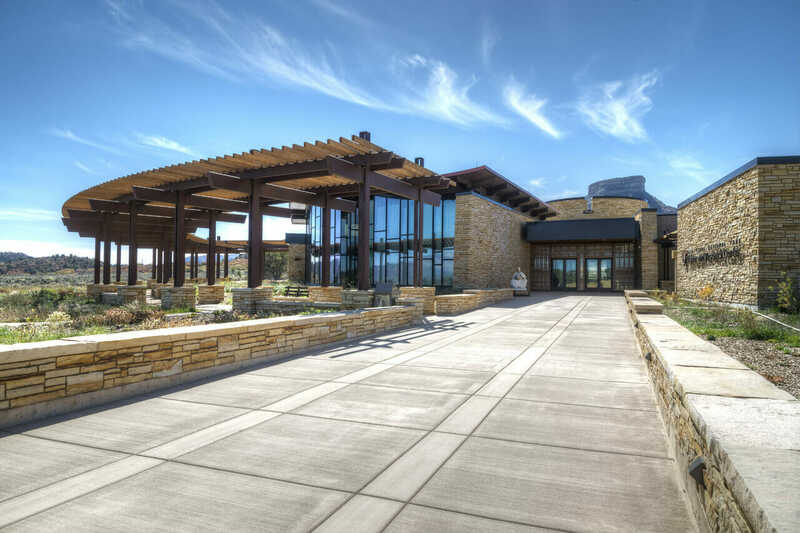 The new visitor education center at Mesa Verde National Park harmonizes with the ancestral site of the Pueblo People in a context sensitive manner which engages the visitor and provides functional research space for park and archaeological staff. 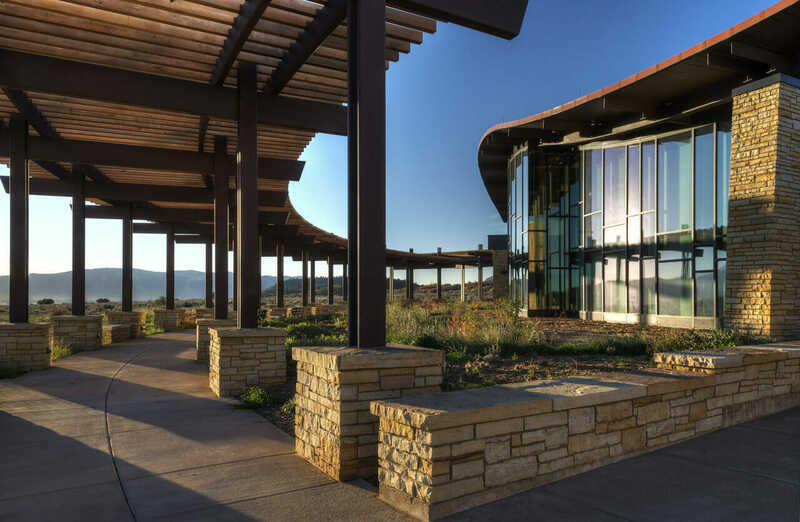 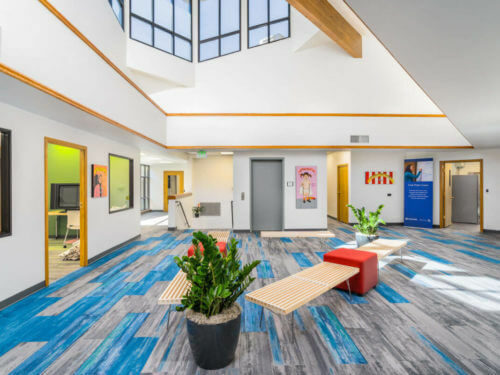 The building features cultural and archaeological collections which encompass indoor and outdoor exhibits, a climate controlled artifacts archive, research facilities, abundant interior daylighting, and radiant heating and cooling to regulate interior temperatures. 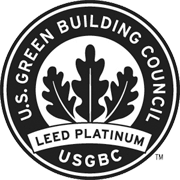 Numerous other sustainable features pervade the building and site. 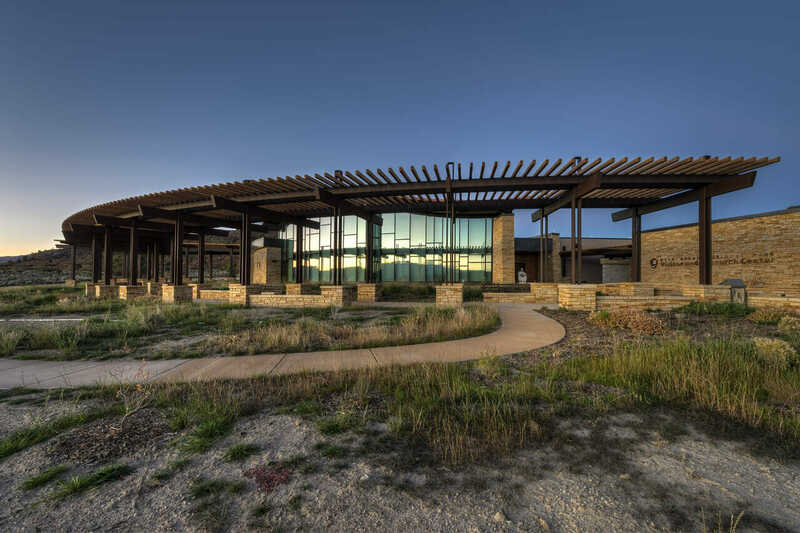 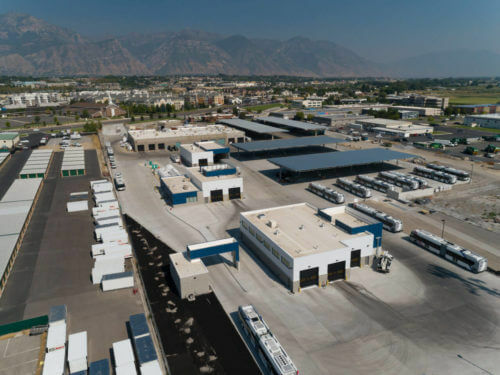 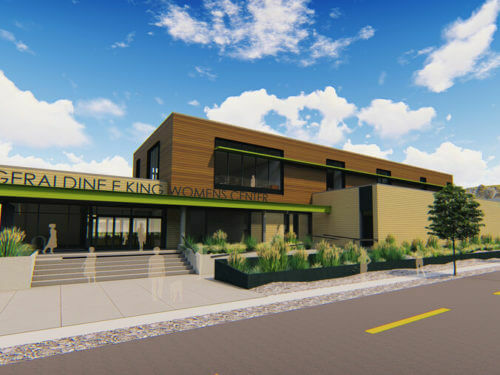 Sustainable exterior elements include native plantings/landscaping, on site water treatment, geo-coupled wells, net-zero sustainability via photovoltaic array and micro-hydro turbine technology.